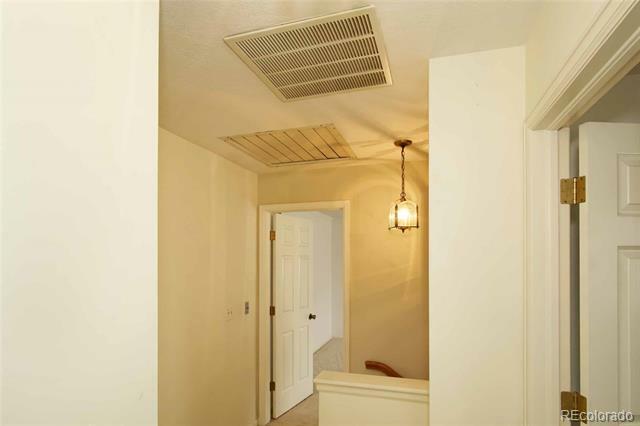 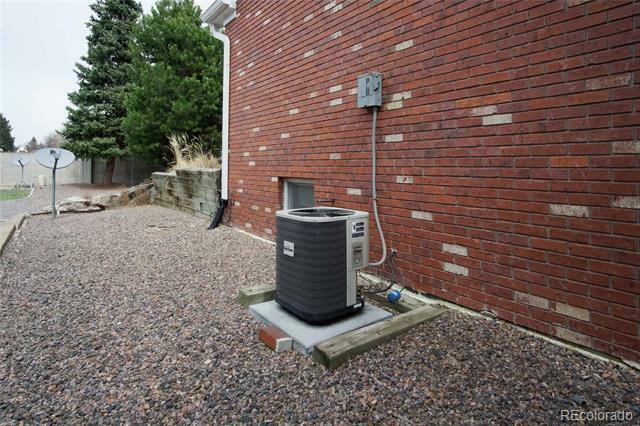 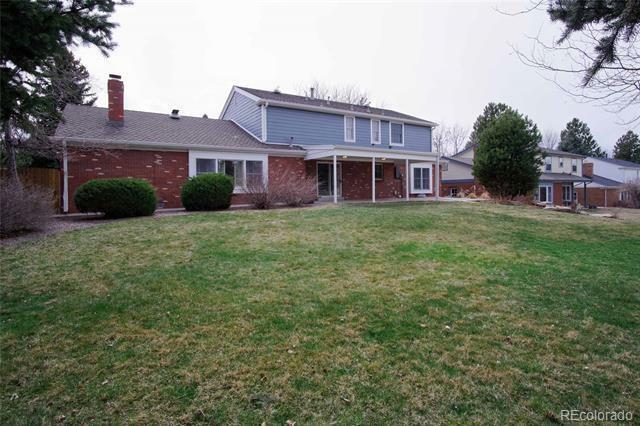 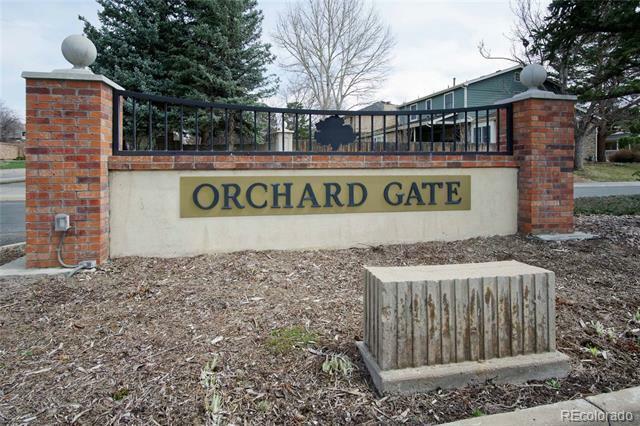 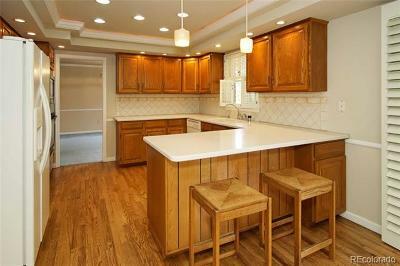 Check out this lovely 2-story home in desirable Orchard Gate. 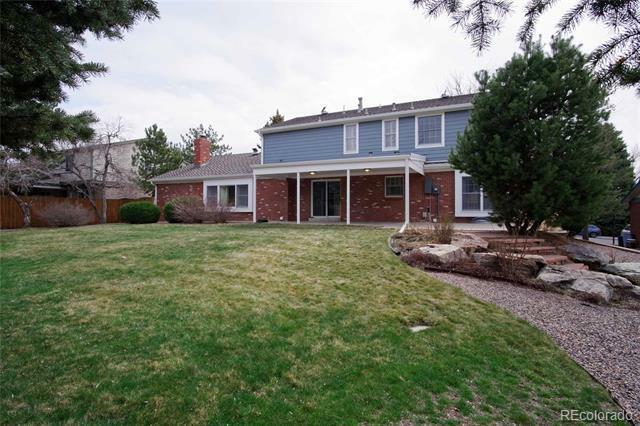 A few blocks from DTC and the light rail to Downtown. 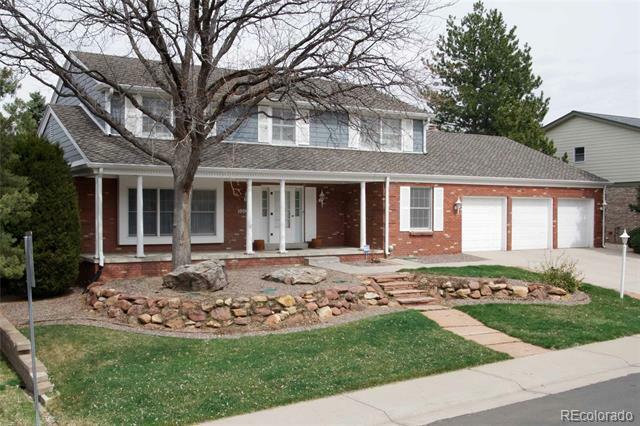 Close to parks, schools, trails, and shopping. 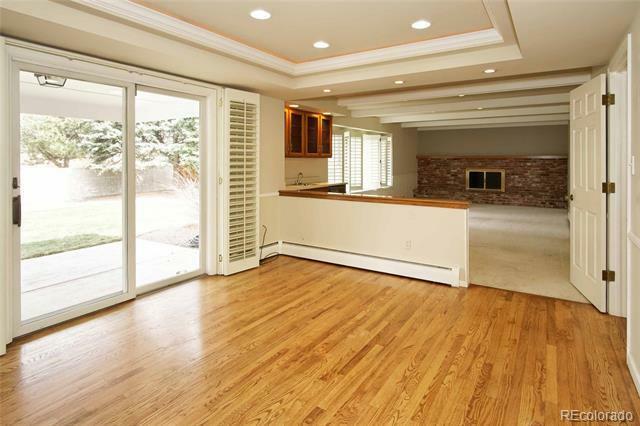 It's a great home for entertaining or special gatherings indoors or out. 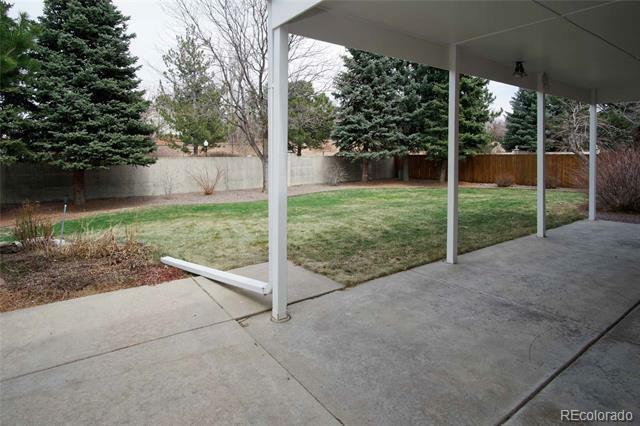 Professional landscaping welcomes you to the expansive front porch. South-facing 3-car garage, newer roof, Anderson windows, and recently installed Hardy siding. 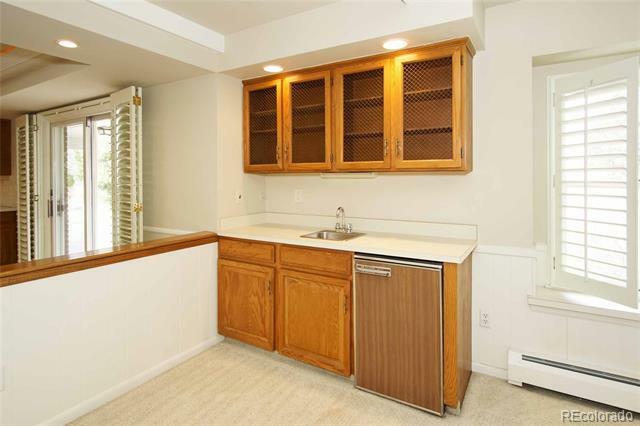 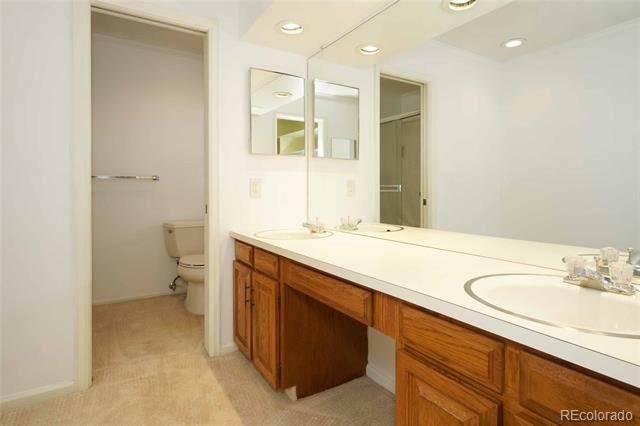 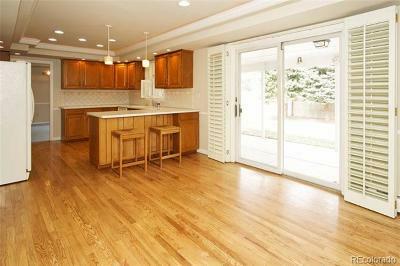 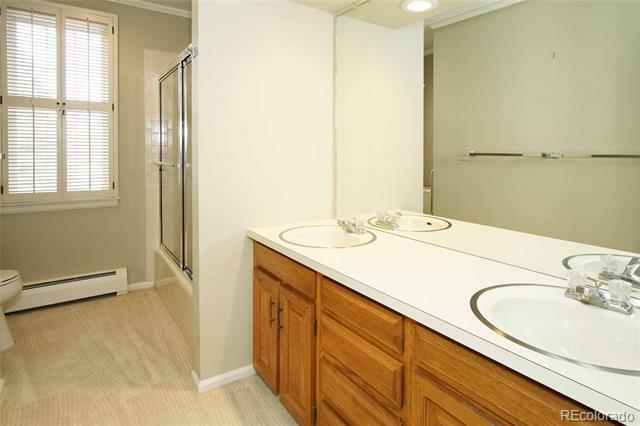 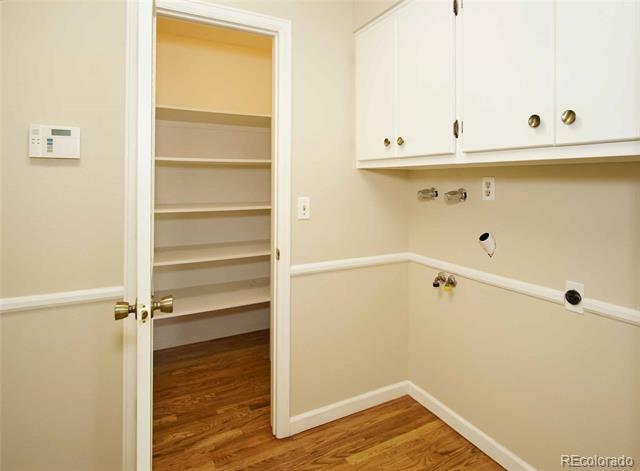 The entry, powder room kitchen, eating space, and laundry all have oak flooring. 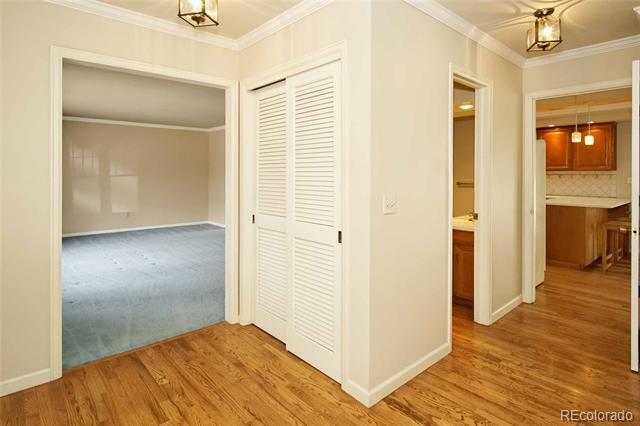 A study (with closet) rounds out the traditional main floor plan ( Living, Dining, and Family room plus the large kitchen). 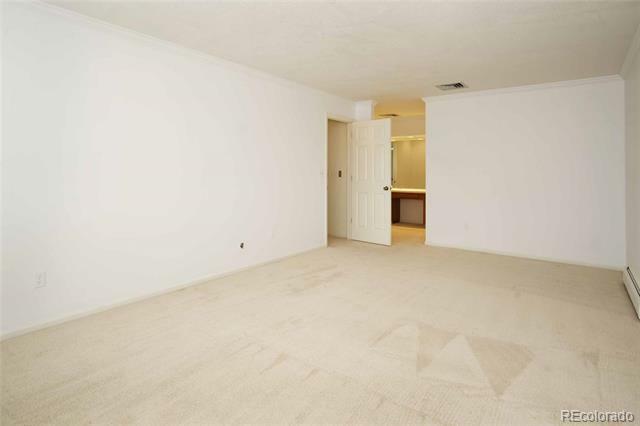 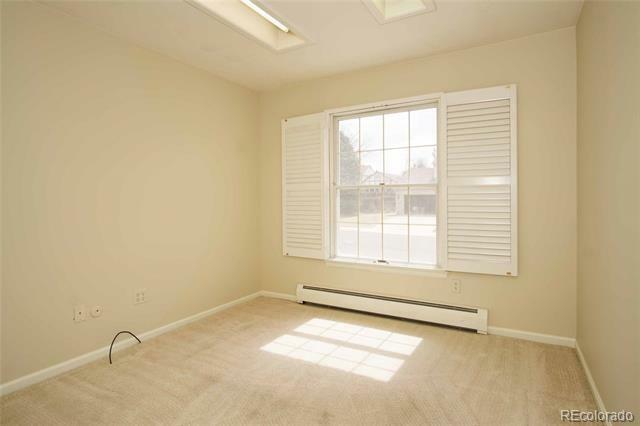 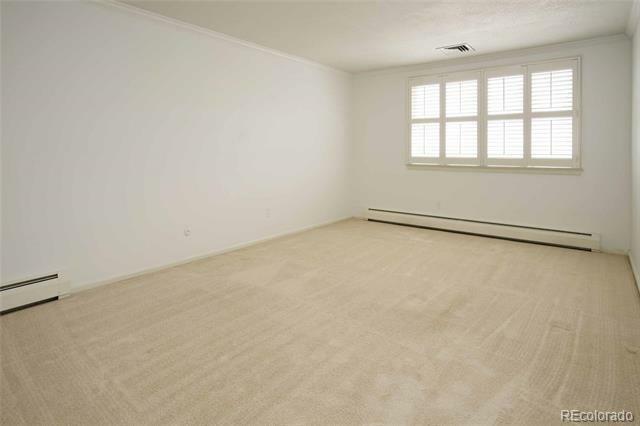 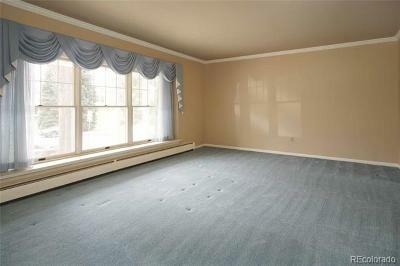 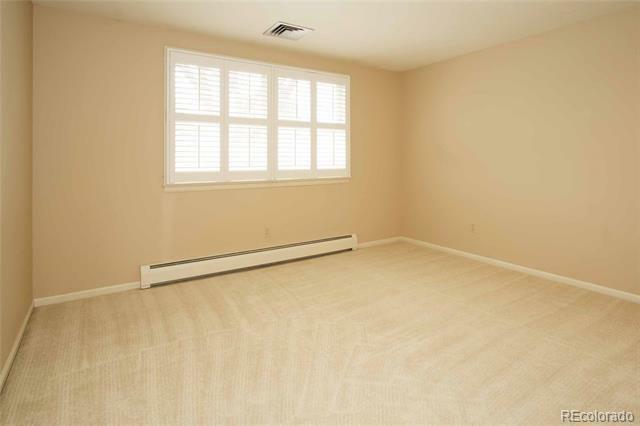 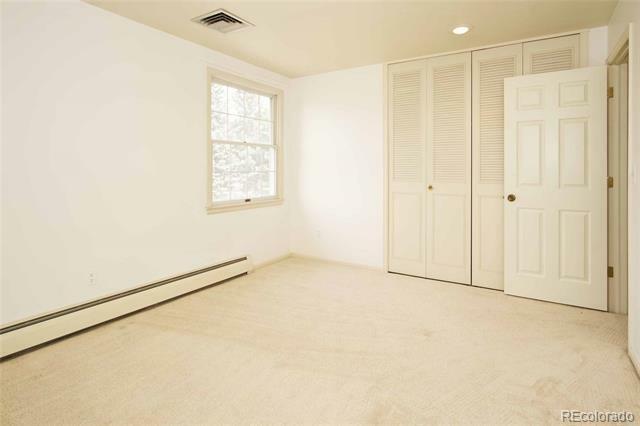 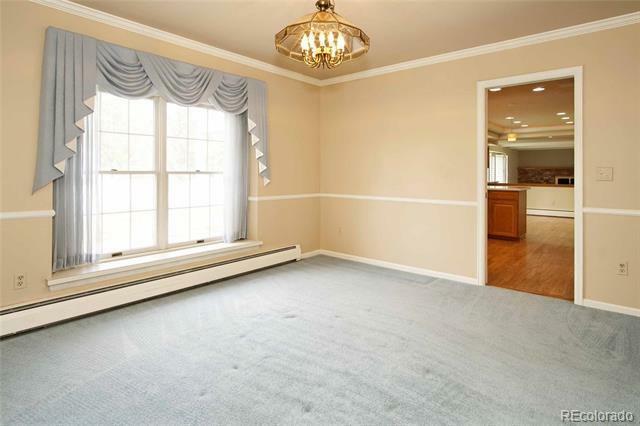 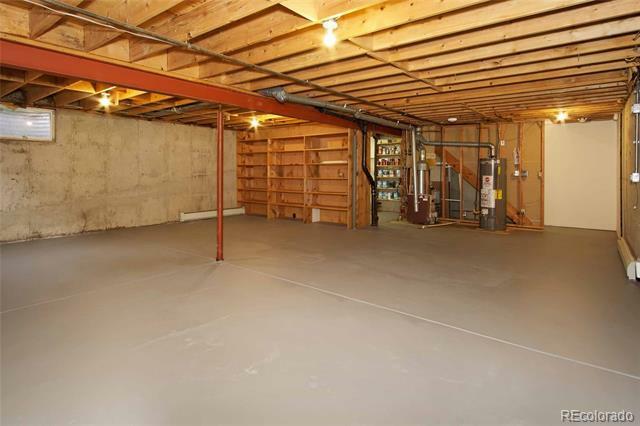 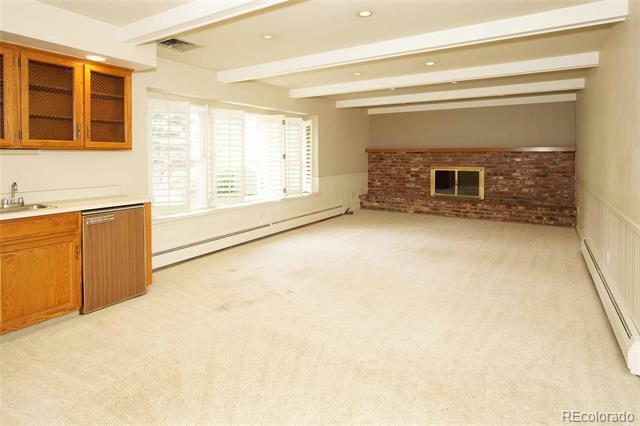 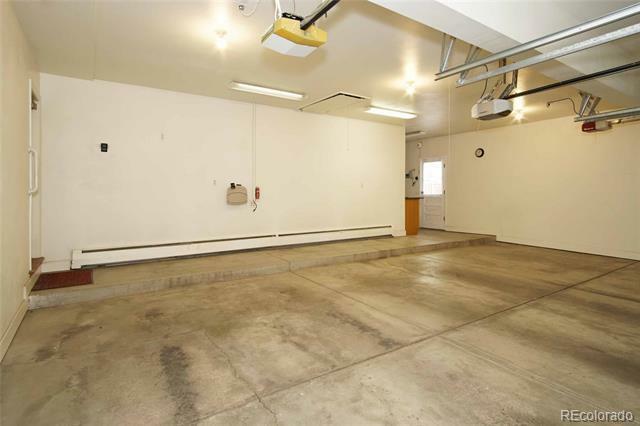 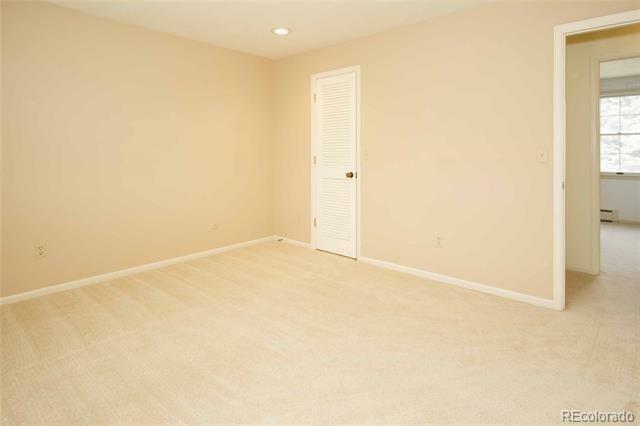 The family room is 2 ft. wider than the standard Bill Wall home. Can lighting, a gas fireplace, and painted beams make it bright but cozy. 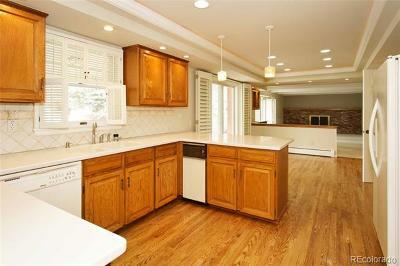 The kitchen ceiling was raised and unique lighting installed. 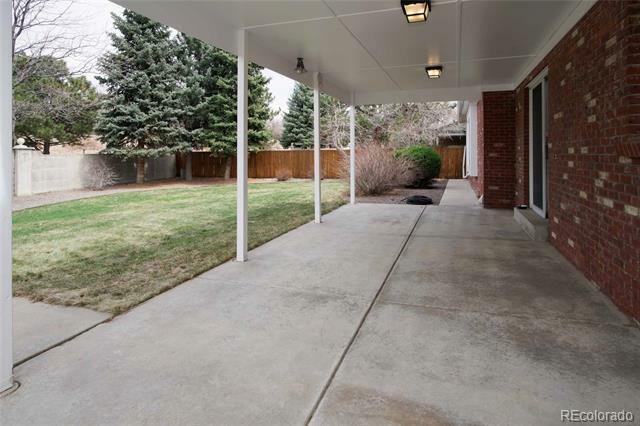 A 12x24 covered patio plus another 13x16 ft open patio invite outdoor living. 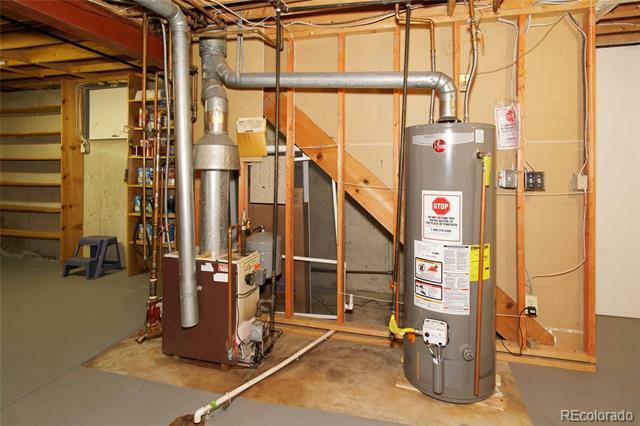 Hot water heat plus Central Air. 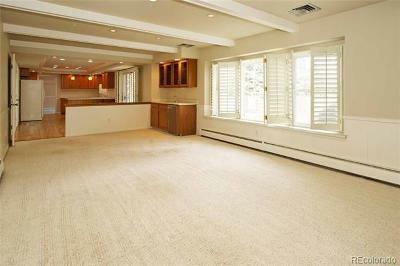 Plantation shutters throughout except in Living & Dining Rooms.